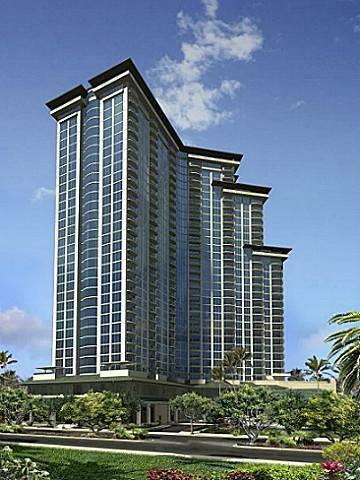 The Allure Waikiki is a luxury condo unit located in the heart of the city. The best thing about this building (besides all the amenities imaginable) is the fact that you can maintain a peaceful and serene living style without having to give up the convenience of city life. The excitement of Waikiki is right outside your door at the Allure Waikiki. World class shopping, dining and fun outdoor and indoor activities are at your disposal should you choose the luxury condo lifestyle that Allure Waikiki offers. So close in fact is all this that you can walk to just about all of it. Available units in this building go fast, especially considering all the amenities and convenience that comes with living in the Allure Waikiki. There are a few open right now as highlighted below. 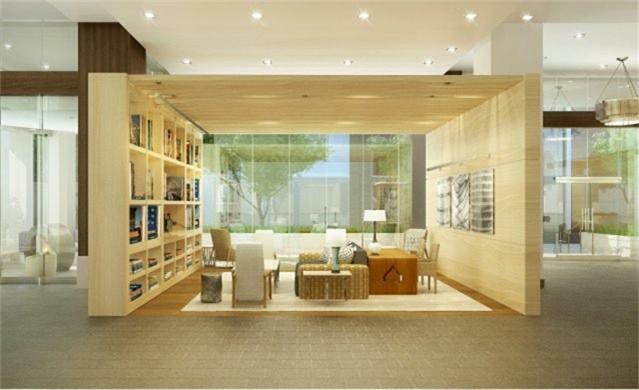 This is what you can expect should you view one of the available Allure Waikiki units. If you want the convenience of town/Waikiki living with the luxury and peacefulness of a secure and quiet condo unit, the Allure Waikiki is waiting. 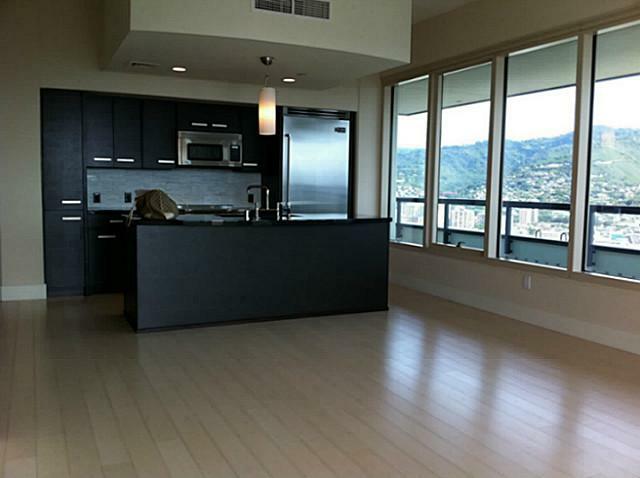 View other Waikiki condos and Honolulu properties.